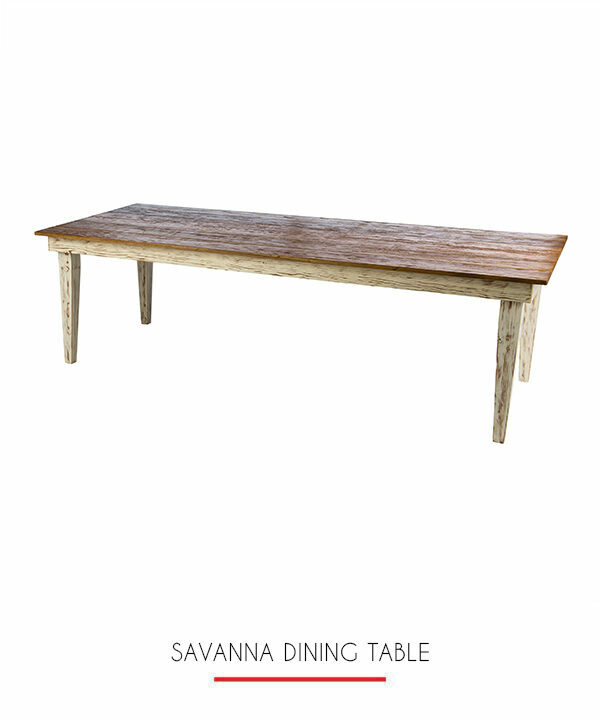 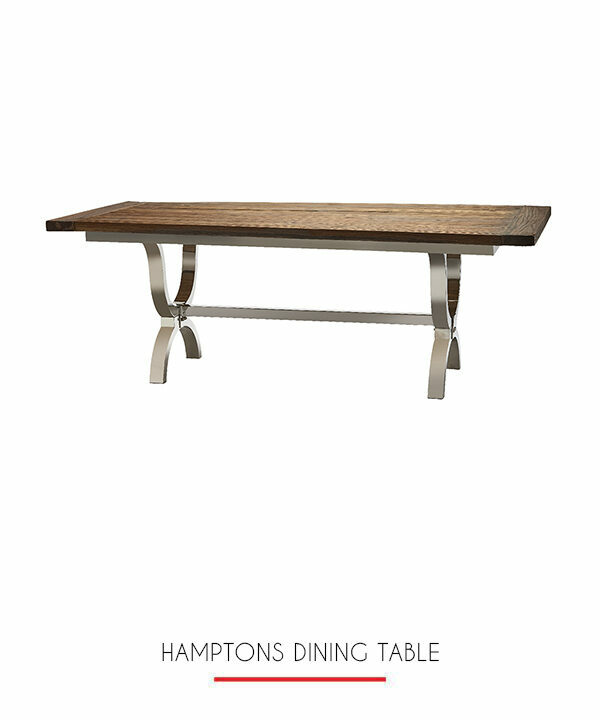 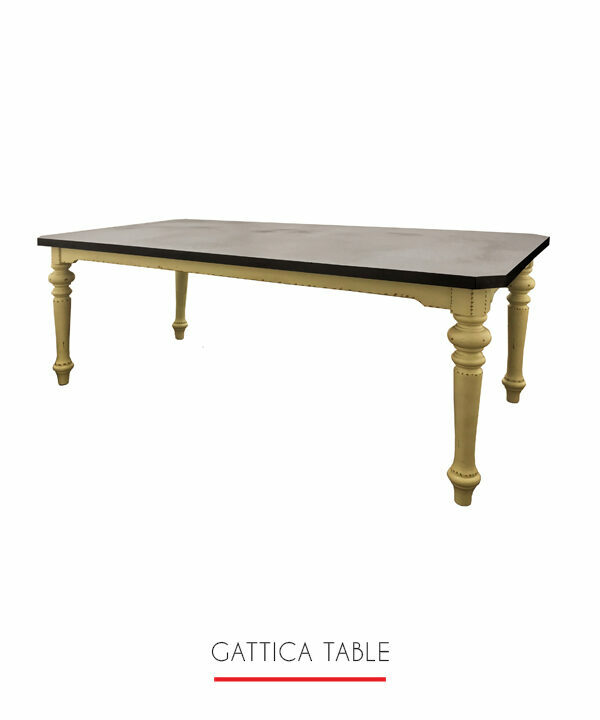 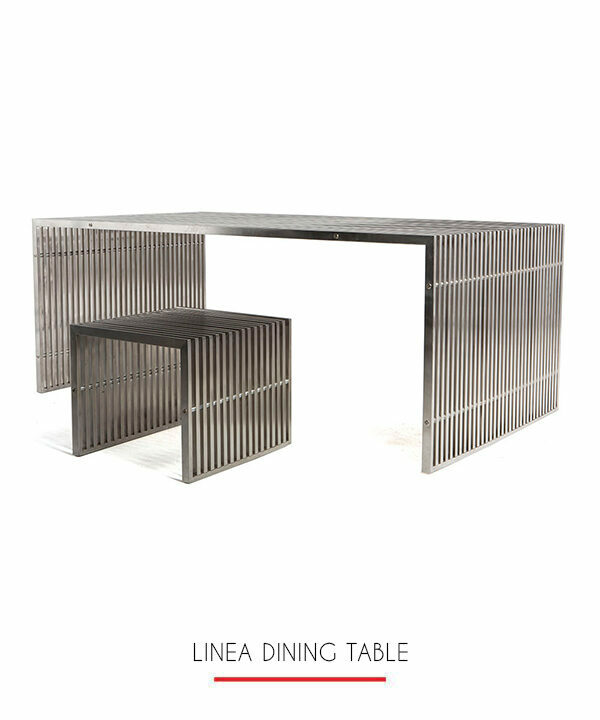 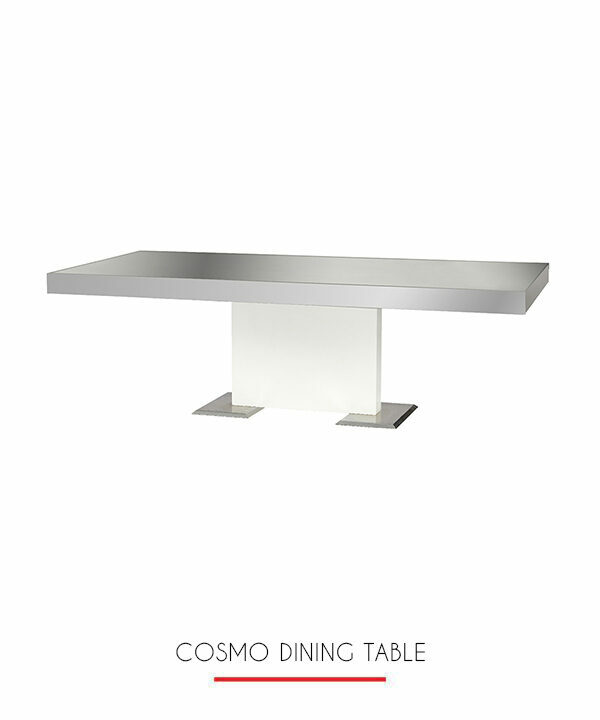 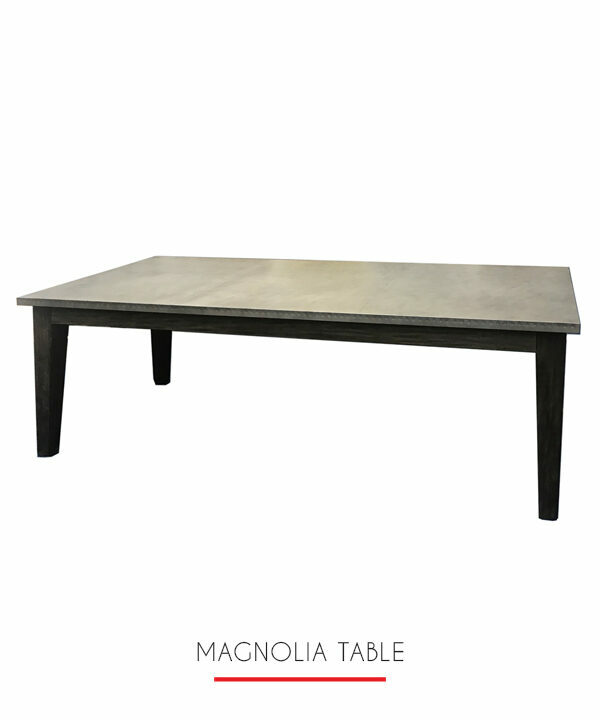 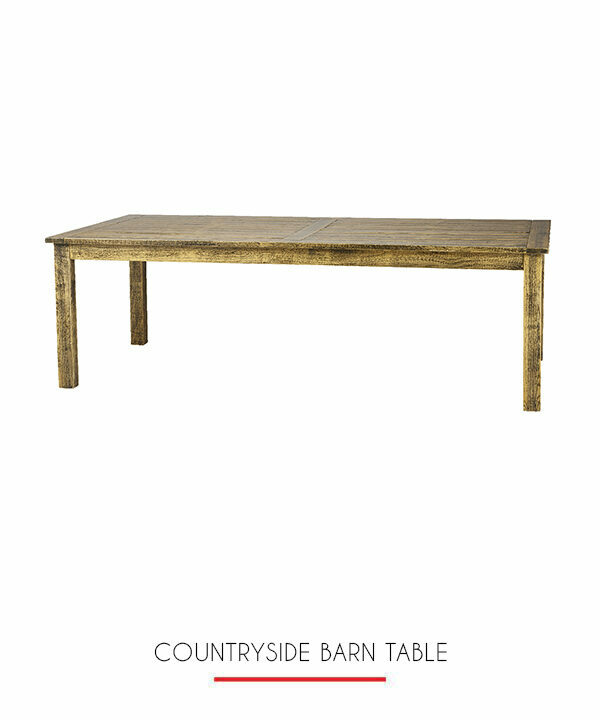 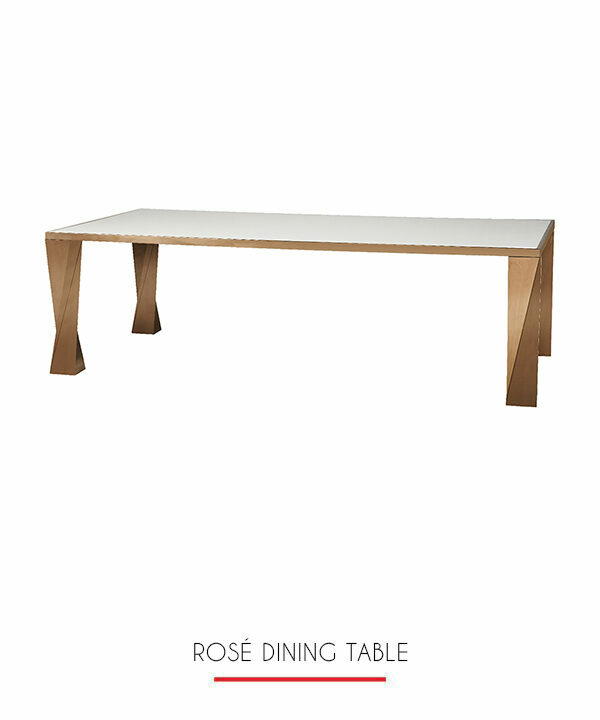 The Cosmo table is one of our most unique pieces. 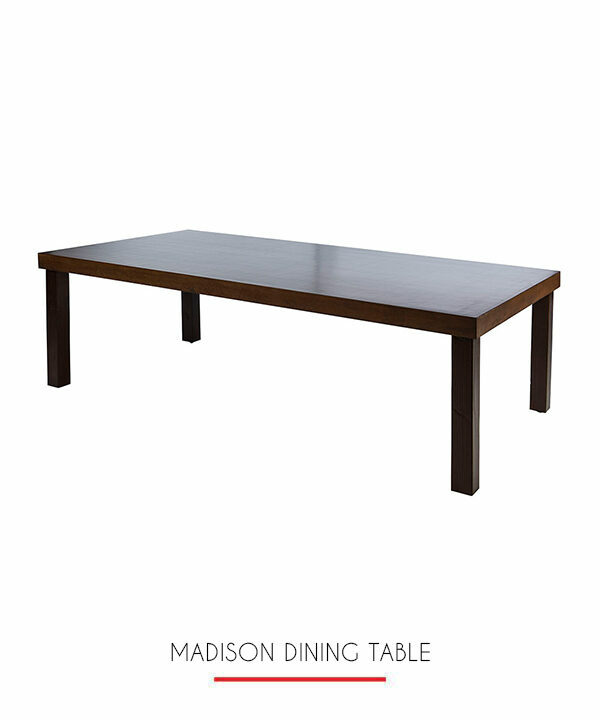 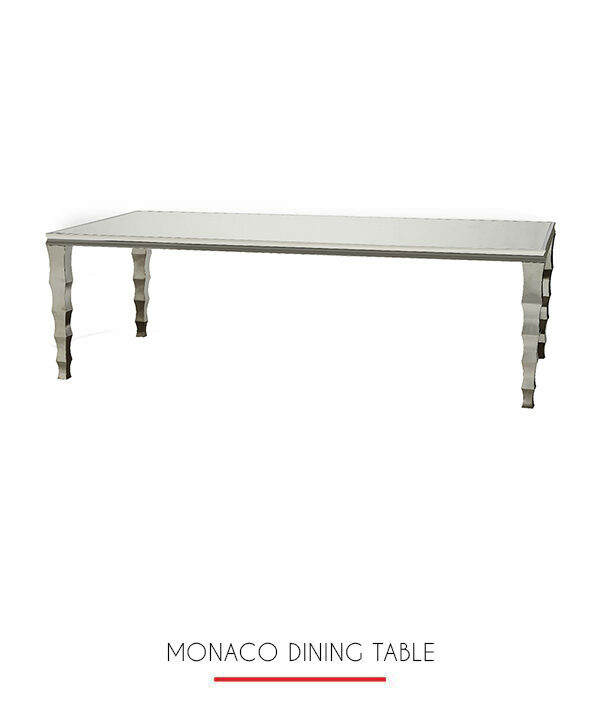 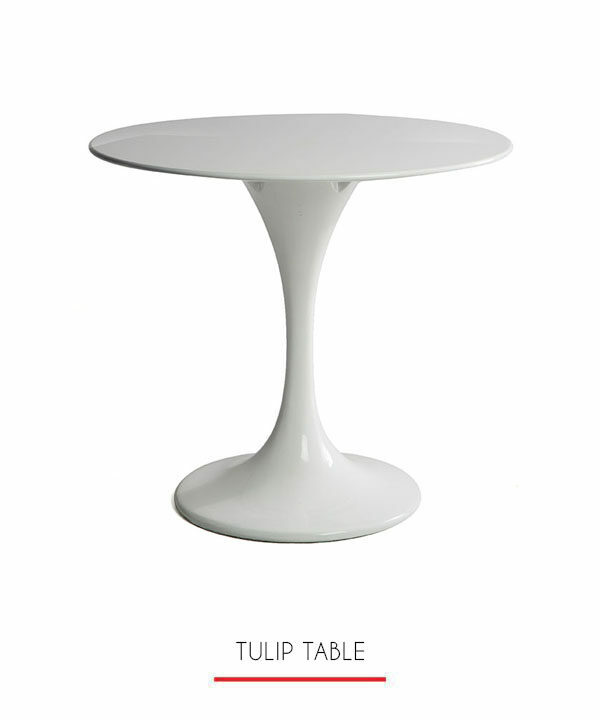 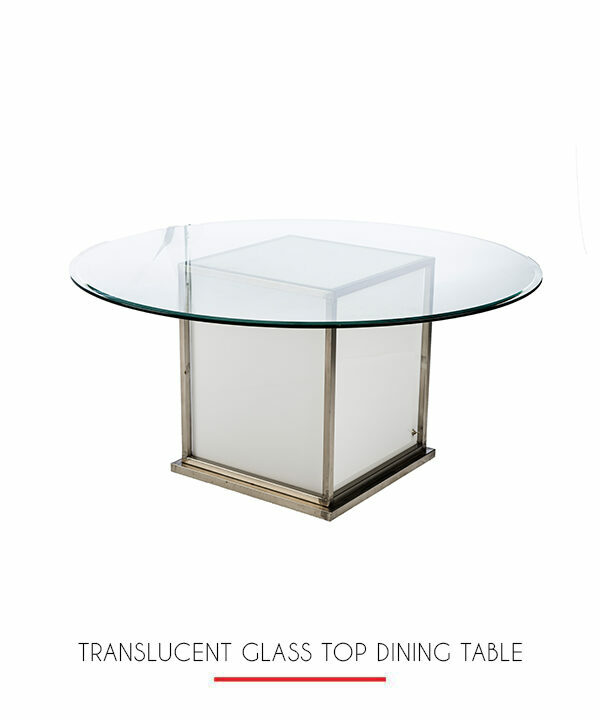 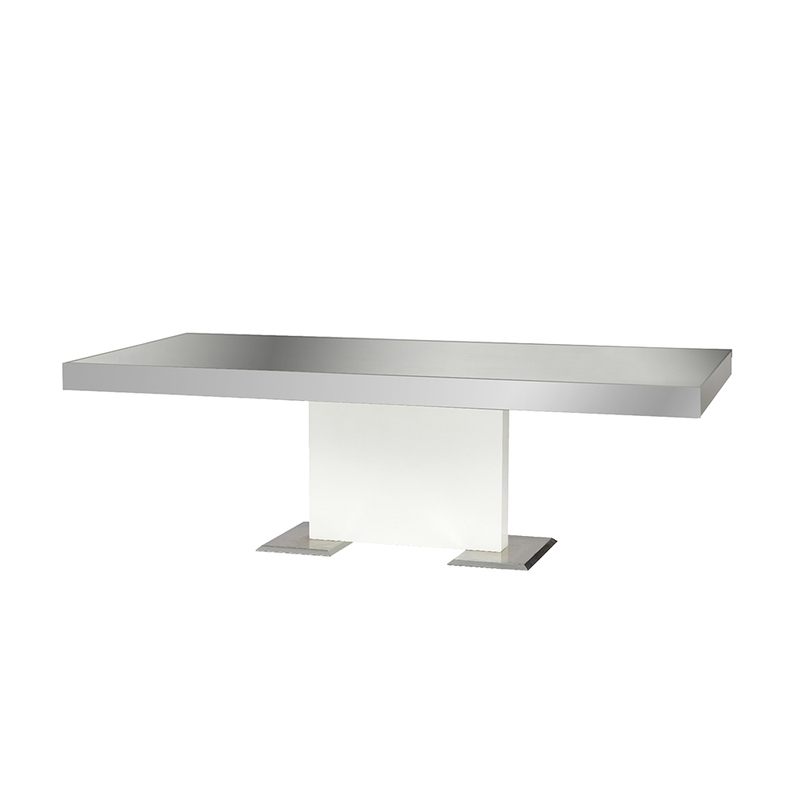 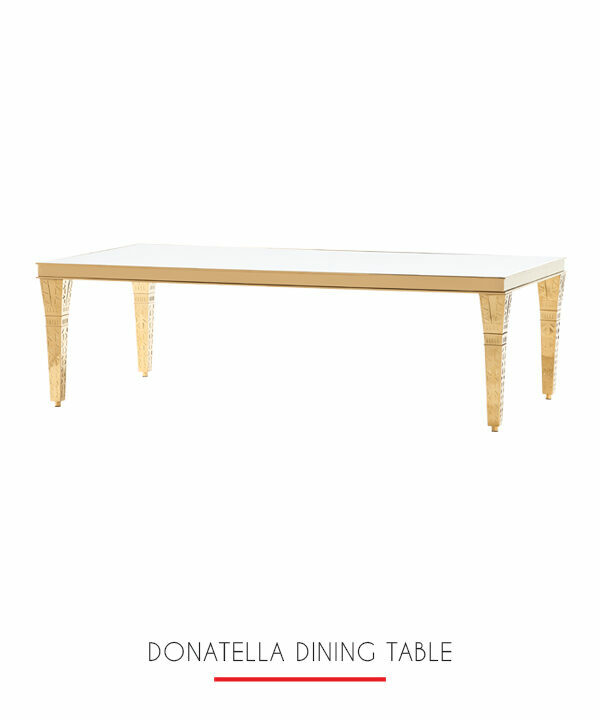 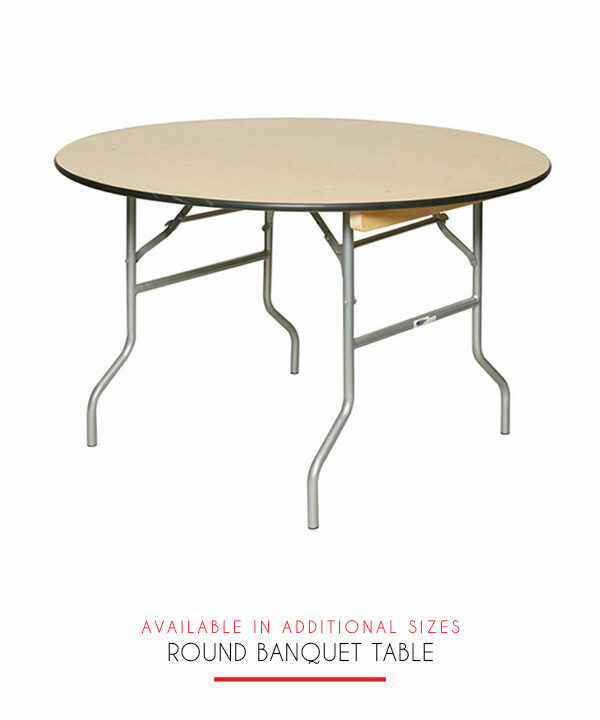 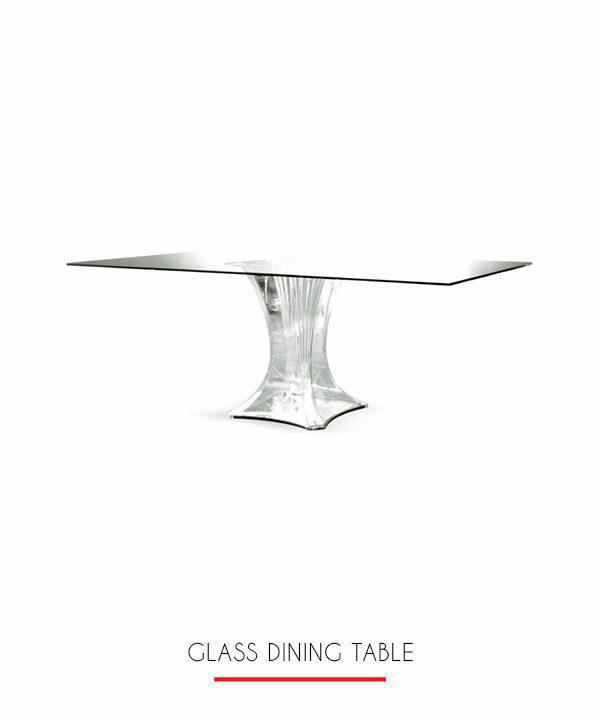 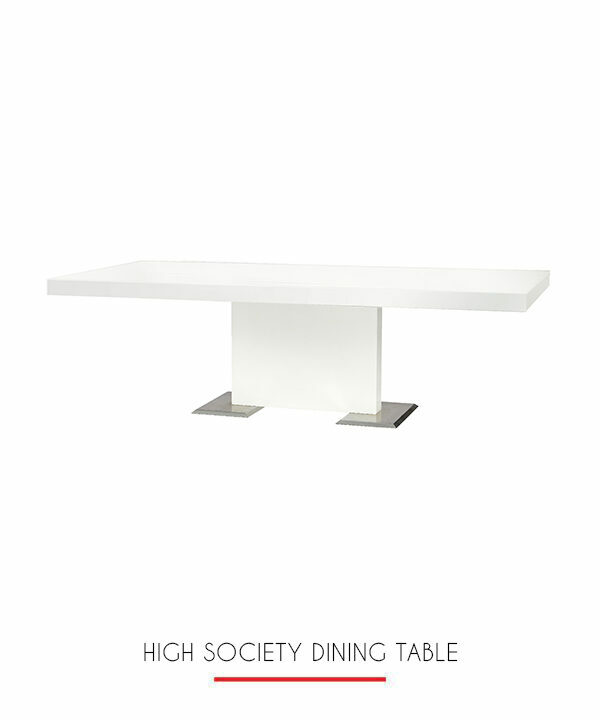 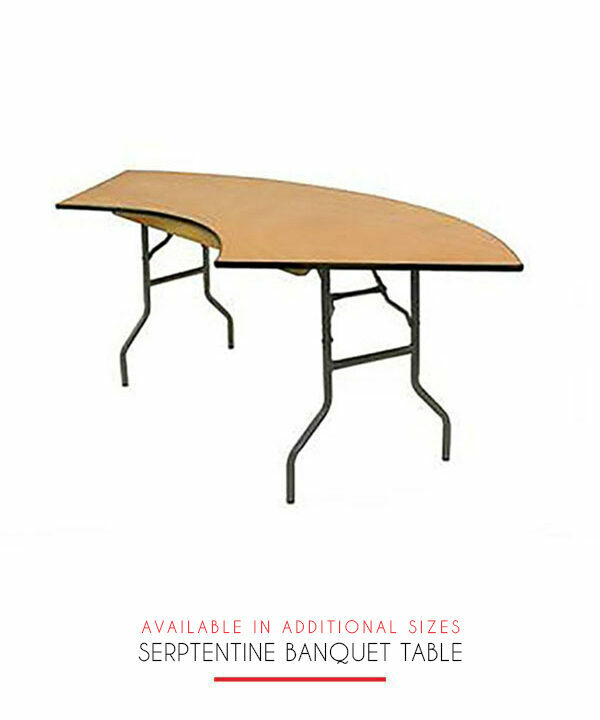 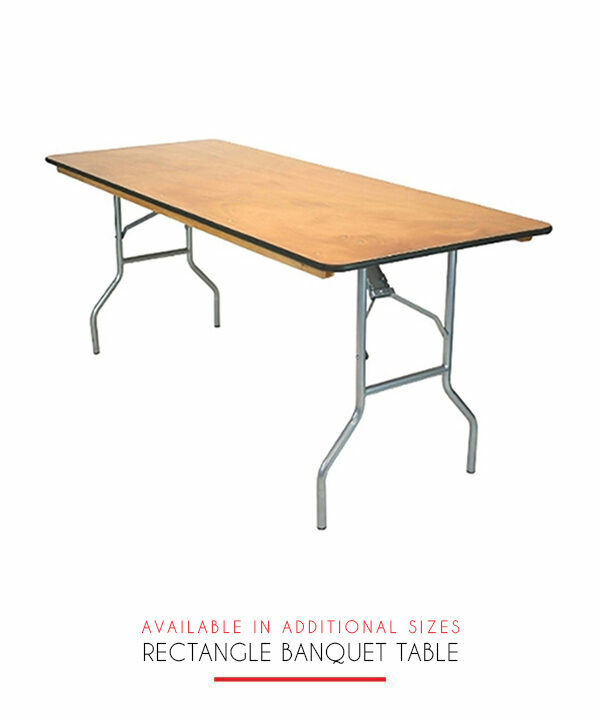 Featuring a mirrored top and base with white accents it is versatile, fun and functional. 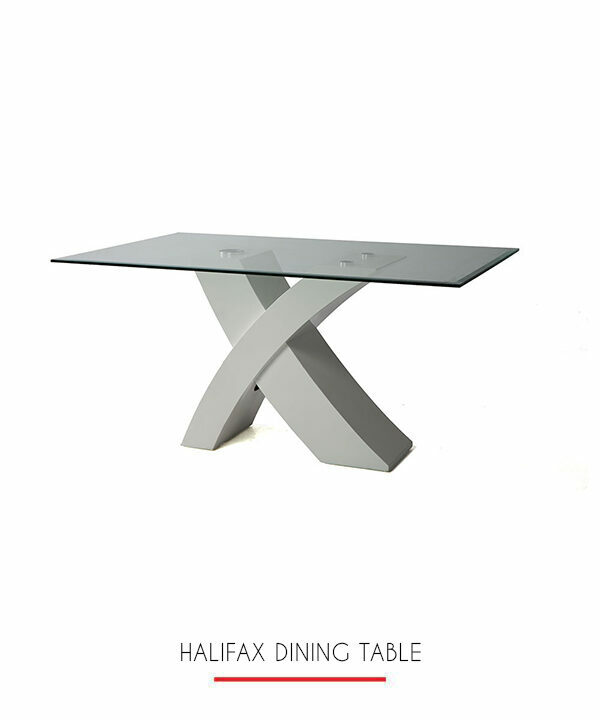 The styling possibilities are endless and the impact incredible.